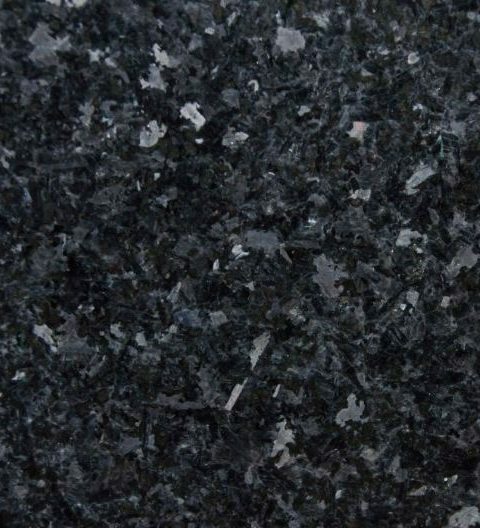 Made from one of the hardest minerals on earth, Quartz counter tops are arguably the most durable option for kitchens. They're also some of the most eye-catching, with a wide variety of textures. 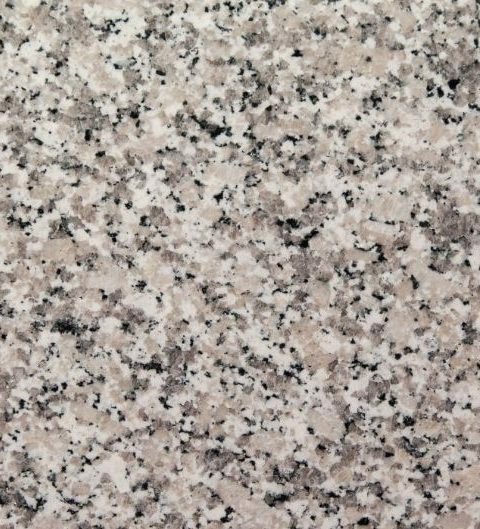 Granite worktops are stain-resistant, almost impossible to scratch, and will maintain their diamond-polished looks for years. Hot pans, spills and every-day activities in kitchens pose no problem and cleaning is as simple as a damp cloth, making hygiene very easy. 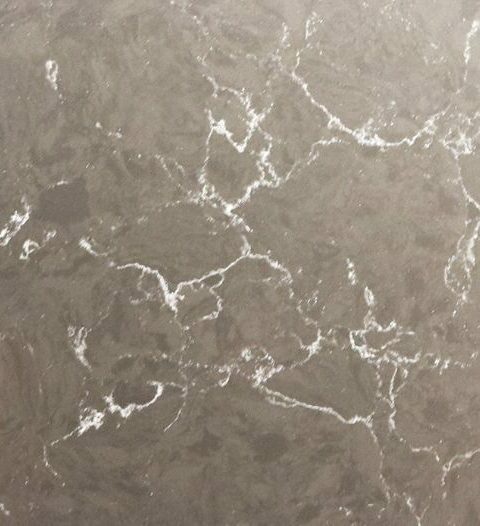 While colour, finish, and texture all play an integral role, its important not to overlook the style of edging you choose for the work surfaces. 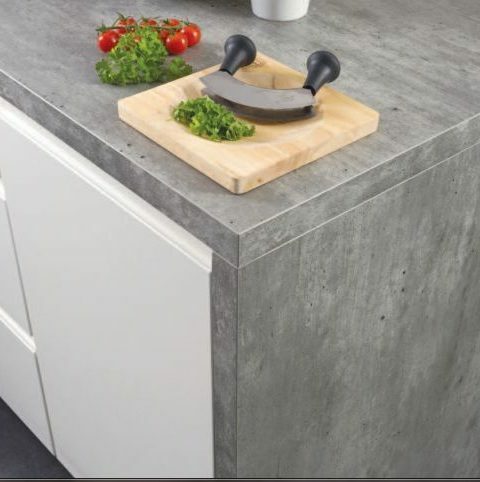 That's why we're pleased to welcome Bleakheath's new 22mm and 44mm Spectra square-edge laminate worktops that contrast beautifully with other modern surfaces.